Steve Loveless is the owner of State Of The Art Framing & Gallery, Inc in Beulah, Michigan. State Of the Art is also Steve&apos;s custom framing and photography studio and gallery as well as his wife Ann Loveless&apos;s landscape quilt textile gallery. Steve concentrates most of his landscape photography in Benzie County as well as Leelanau County, Grand Traverse County and Manistee County. 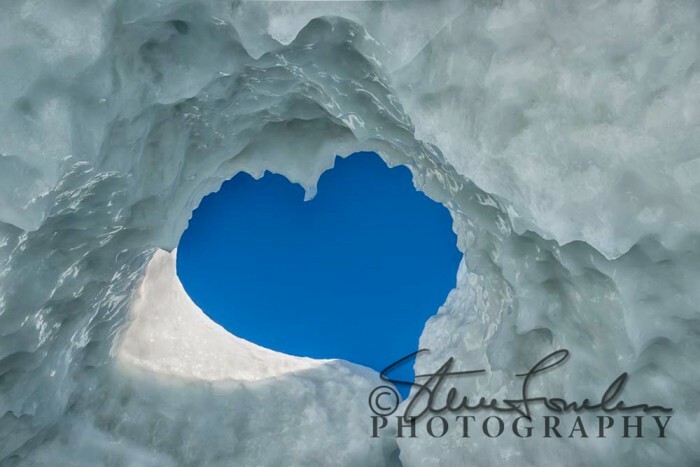 Steve also photographs Michigan&apos;s Upper Peninsula with its many waterfalls and lighthouses. Because he lives in Frankfort, he frequents the Frankfort and Point Betsie Lighthouses, creating many breathtaking images. The beauty of Lake Michigan and Lake Superior with their expansive sand and stone beaches, Sleeping Bear Dunes National Lakeshore, wildflowers, meadows, trees, Crystal Lake and sunrises and sunsets all inspire Steve. Startrails, Aurora Borealis, moonrise, moonset and night photography are also impassionate to Steve. He has captured many of these subjects in color, high dynamic range, black and white, panoramic and selective color processes. While most of Steve&apos;s work is pure Michigan his travels have taken him on historic Route 66, Eastern Europe, and southern Arizona. Other subjects that interest Steve are visual ambiguities, architecture and abstractions. All of Steve&apos;s work is available for you to enjoy in your home, office or Northern Michigan getaway. Thank you for visiting.